Phone and Online sales for this event have ended. Tickets will be available for purchase at the stadium box office starting at 2pm the day of the show. 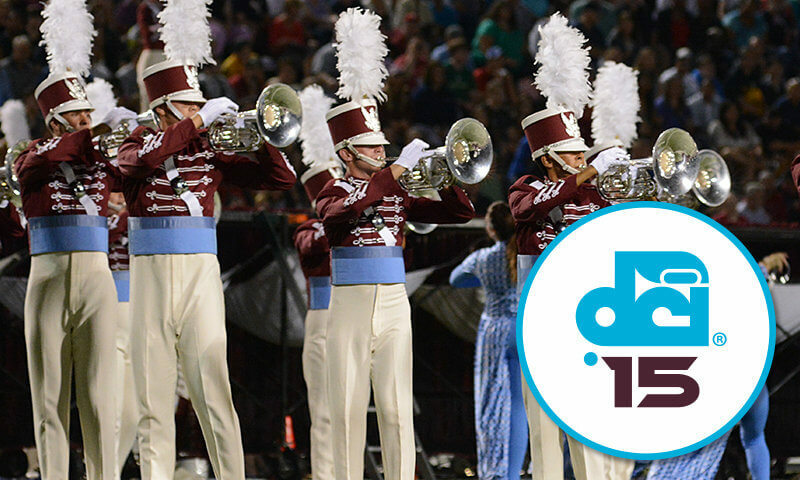 With a more than three-decade history of hosting the DCI Eastern Classic in Allentown, Pennsylvania, Drum Corps International returns Saturday, August 1, to the venerable J. Birney Crum Stadium for the second of two exciting days of World Class competition. For fans in the east, Allentown is the place to be as one of the last stops on the summer tour before all corps head to Indianapolis for the start of the DCI World Championships. Groups of 20 or more receive a $5 discount in all sections. ** Prices do not reflect additional handling fees. Linden St. & 20th St. Accessible seating is located at the top of sections E-L.
Row 1 is the row closest to the field. In Sections D - I and Section Q, the higher numbered seats are closer to the 50-yard line. In Sections J - M and Section S, seat number 1 is closer to the 50-yard line. Section R is right over the 50-yard line, so the center of the section would be right on the 50. To purchase Accessible seats, please call DCI at 317.275.1212. **Group tickets have $2 processing fee per ticket added during completion of order. This results in a total savings of $6.95 per ticket compared to individual purchases.